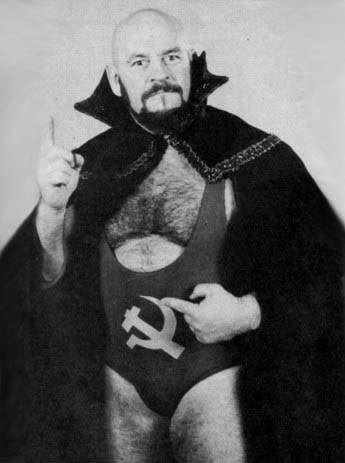 Parv, Pete and Kelly interview Ivan Koloff about his long career, covering everything from his early days in Canada, beating Bruno Sammartino for the WWWF title, working in New York, AWA, IWA, WWA, Florida, Georgia, and Jim Crockett Promotions. Also, be sure to visit The History of WWE to see how you can be part of Graham Cawthon’s Madison Square Garden book project, which will feature fan stories and memories on superstars like Koloff, Bruno Sammartino, Hulk Hogan and many more! Join Parv, Pete, Kelly and Johnny as they travel back in time to look at the state of WWF wrestling in the late 70s through the early 80s. Along the way they also make pit stops in Portland, St. Louis and other territories to cover their history, angles and differences from other promotions of the time. They discuss the prominent matches and promos of the era and leave no stone unturned as they talk through wrestler bios, psychology, and jobber matches. 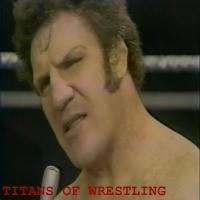 The cherries on top are some of the funniest commentaries and best wrestler impressions you’ll ever hear!